Sometimes you just need cookies. The ones that you smell throughout the house. The ones that make your mouth water as you wait anxiously by the stove with a cold glass of milk. Cookies. But we don’t have an oven. What’s a Momma to do? Well, you fry them in a pan!! Yep…after some internet searching, I realized that someone else had obviously had this problem and created a remedy. It’s very simple once you get over the shock of frying your cookies! 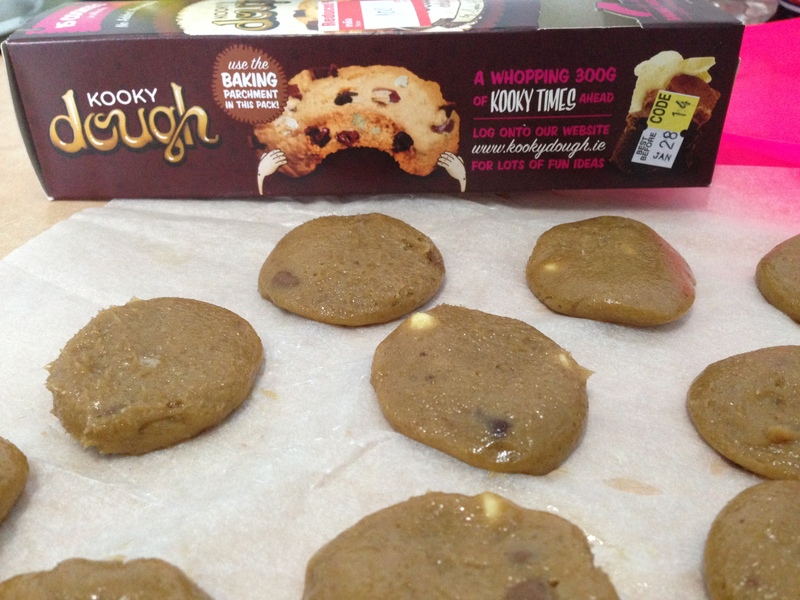 You make/buy your dough, pat out into your preferred cookie size and place into a hot pan. I would start the pan on high and then turn it to medium. You need it hot enough to crisp up the bottom but not hot enough to burn before the inside is cooked. Then you watch them like pancakes, flipping them when they look about halfway cooked through. I found some decent looking premade dough in the specialty store to use. It was simpler than buying all the ingredients for cookies that would just be thrown away. 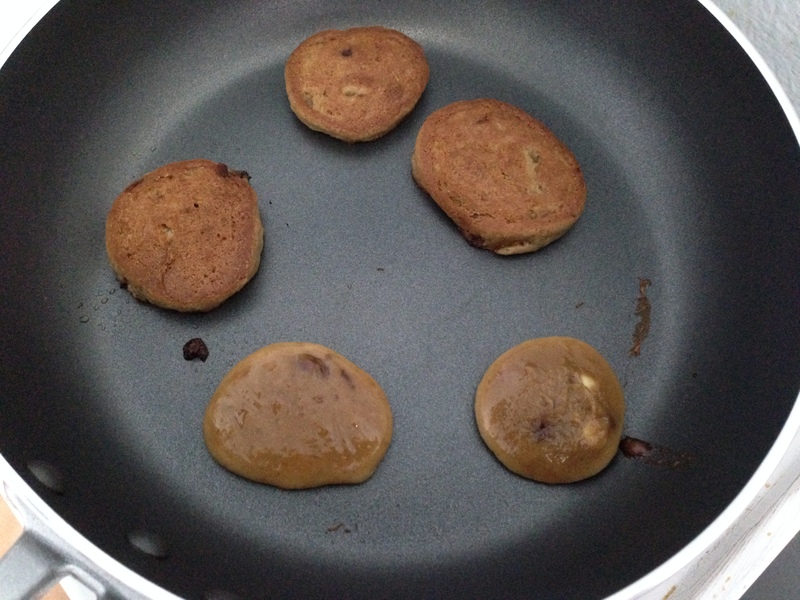 Toss them into the pan…. Then you get to eat them!! They turned out great. 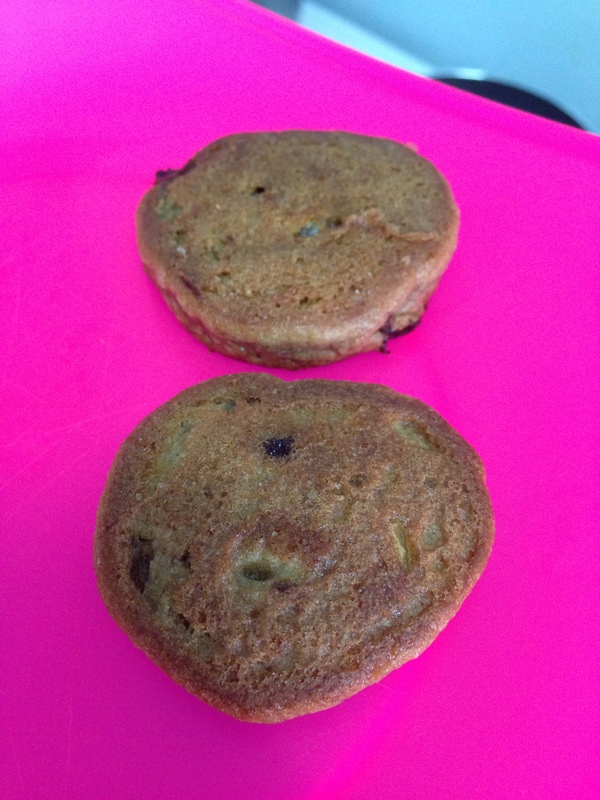 The consistency was a bit like pancakes…not the crispy out side cookie from the oven. But when you’re in a pinch, this works great! !